Individuals wishing to pay their Self Assessment tax liability using a personal credit card will have to make the payment by 13 January 2018. Corporate, business and commercial credit cards will not be affected by this change. If you do intend to use a personal credit card to pay your Self Assessment liability please ensure that you send to us all of the necessary information to complete your tax return in plenty of time to meet this new date. 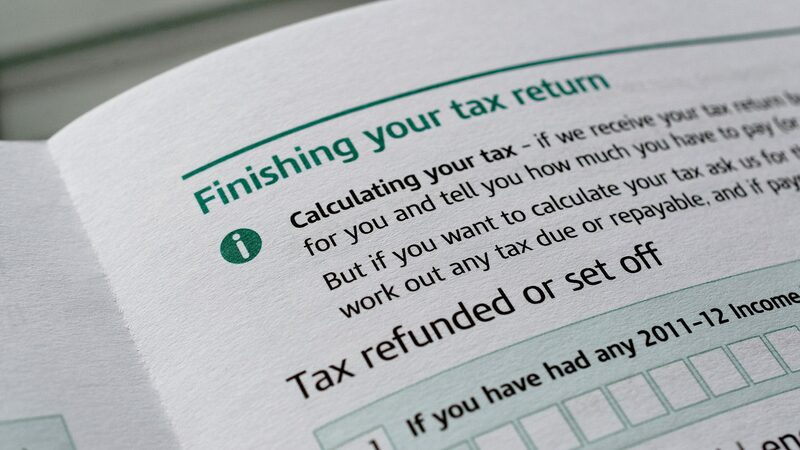 For more information on these changes please visit the HMRC website. Do you need to complete a self-assessment? If you are earning money through any means other than PAYE then you must complete a self-assessment tax return each year to declare that income and calculate the amount of tax you owe.